In the age of the Internet of Things, urbanisation and Elon Musk… what lies in store for our cities, towns, and villages? Ireland’s unique geography and population spread means that we face a diverse range of challenges. Years of emigration, under-investment, and less than ideal weather have taken their toll on the places we call home. The rise of technology has often compounded these problems, instead of helping to solve them. Small businesses struggle to compete with online shopping, people struggle to find the balance between a good job and a good quality of life, and our environment and major cities creak under the pressure of urbanisation. 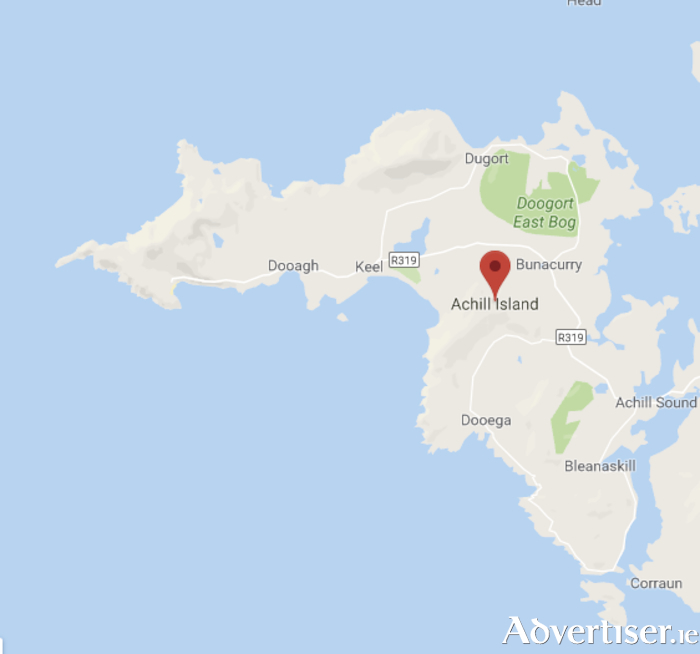 From Friday, April 27, to Sunday, April 29, aspiring entrepreneurs and innovators will descend on Achill Island for the upcoming start-up festival Startup Weekend West. The Pure Magic Lodge will play host to three days of building and learning, under the theme The Future of Towns. The aim is to get an eclectic mix of attendees, ranging from those with a technical or design background to people with business backgrounds, to share their ideas, form teams, and work on realising new ideas for 54 hours. Registration covers the cost of breakfast, lunch, and dinner, mentorship, a Startup Weekend West T-shirt and goodies, and accommodation for Friday and Saturday night. The event has already seen ticket sales from all corners of Ireland and the UK, from city planners to developer groups, building architects to transport designers, and those just interested in how to go from an idea to a built prototype. The event is sponsored by Mayo.ie, Bank of Ireland, NWRA, OnePageCRM, and Jaguar Land Rover. The organisers are calling for all dreamers, designers, and makers! Technology brings with it both incredible opportunities and massive challenges. Think of the issues your town faces. Can technology or science be used to solve them? Perhaps the problem just needs a change of mindset in order to be solved. What will your town look like in the future? Get your ticket now to join what is set to be one of the best weekends of the year by emailing [email protected].